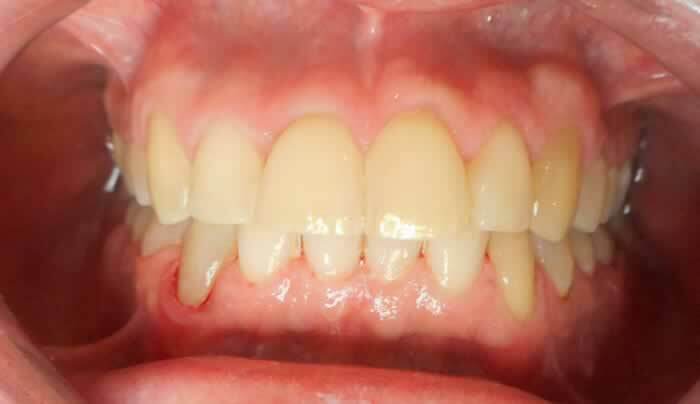 The patients wanted to have straight teeth in all of his life. 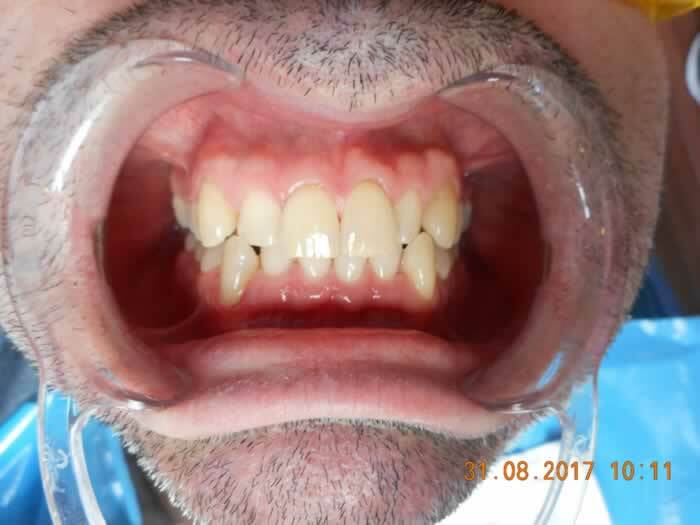 We talked about his options and he decided on getting 6 months smiles cosmetic braces on his upper and lower teeth to make them straight. 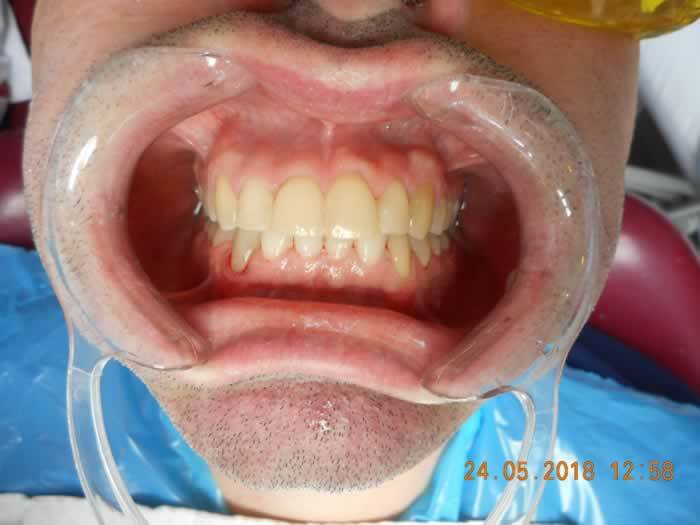 The treatment only took 7 months to finish, and the patient was delighted with the result.